Misunderstandings in Japanese can be quite common and words like ビル (building) and ビール (beer), 0 来て(please come) and 切手(rubber stamp) may be mixed up unless we make an effort to pronounce them correctly. 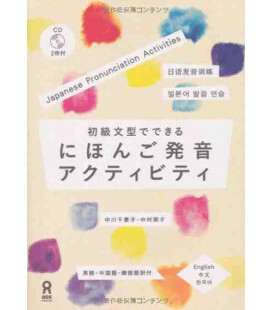 This book is going to help you improve your pronunciation, accent and intonation in Japanese. Repetition exercises (repeat a word immediately after having listened to it being pronounced) and exercises pronouncing the words at the same time you are listening to them on the CD. 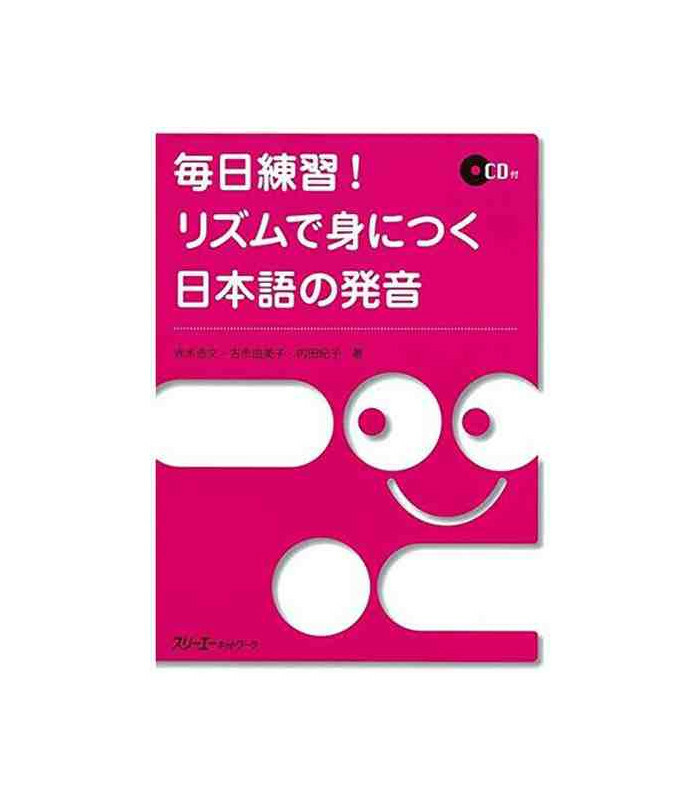 The book is suitable for basic to intermediate level students of Japanese. 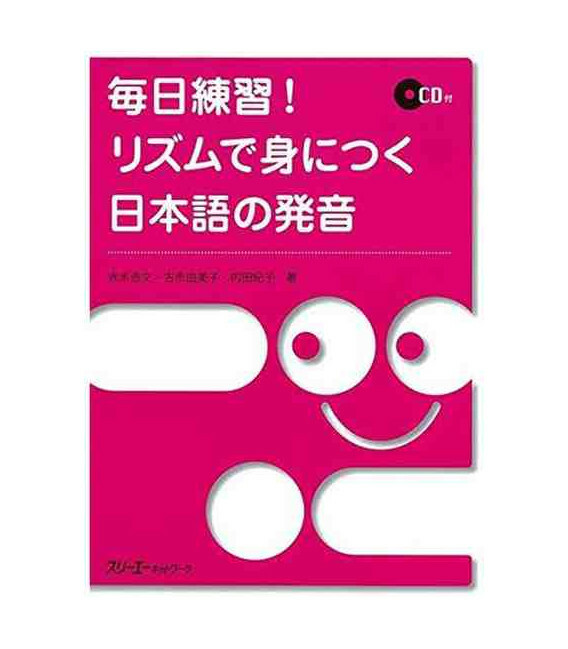 The contents of the book are in Japanese. An answer key is included.